Click-through rates are one of the most important data points for you to watch when running an online advertising campaign. It is a ratio, usually displayed as a percentage, which shows you the amount of people that have seen your advert, compared with the amount of people that have actually clicked on it. This way you can see how effective your advertising is to call those viewing it to action. If you have many people seeing your advert, but not clicking through to your website/landing page, then your click-through rate will be low. Of course on the other end, if most people viewing your advert click on it and see your page, then your click-through rate will be high. While it is important to note that they’re not the only, or most important metric, they are the most easily accessible to find out what the return on investment is for your advertising spend. 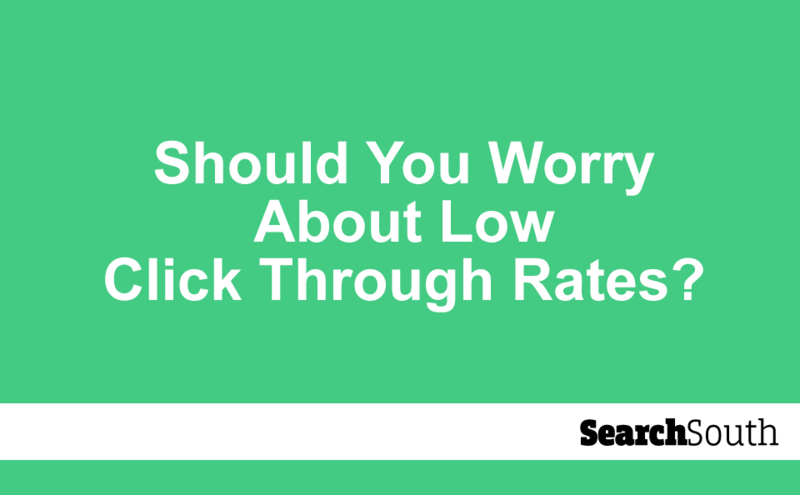 Click-through rates might not always be your goal however -more on that in a moment! In the simplest terms, when you are running an advertising campaign, you are of course usually limited by a budget. You’ll be trying your hardest to make this budget create the highest rate of return as possible, say for every £10 you spend, you’d want to return at least £20. Click-through rates help you to determine one element of the return on investment equation and enable you to see how you are breaking through the first choke point on creating new leads. More importantly on a platform like Google Ads however, click-through rate also effects the Quality Score of your advert. 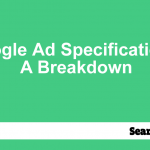 Quality Score is Google Ads’ way of determining which adverts are making searchers happier by being more relevant to them. This way Google can control the experience of their searchers, to give them a better, more informative and useful search. The important part of this for advertisers is that Google rewards advertisers that have better, more well-received adverts by giving them a higher position than other adverts, for lower costs. What this means for you, is if you create an advert that has a high click-through rate, and converts a high amount of searchers into clicks, your advert will start to cost less for you to run, while gaining the same amount of new leads. Very powerful! With most campaigns you run, you are trying to convert cold searchers into warm leads, and usually, this will be done through your first point of contact, which is your advert. 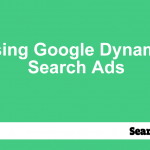 It is important that you consistently and constantly try to improve click-through rates, because in some cases, such as Google Ads, the click-through rate has a direct bearing on the amount of money you will spend on the campaign in the long run. 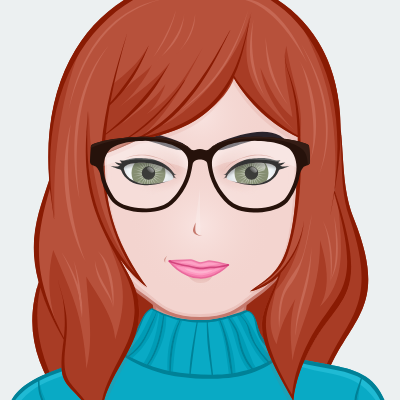 However, you also want to make sure that the searchers who are actually clicking on your link actually want to buy the product you are selling. You want to make sure that the advert is relevant to the keywords they are searching for. If you decide that click-through rates are the most important thing for you and game the system to generate as many clicks as possible, while not providing services relevant to the keyword, this could create a negative view in their eyes of your brand being “spammy”, and worse still, they could complain to the advertising platform regarding your advert. Conversion rate: Perhaps the most important metric to decipher whether your campaign has a high rate of return. People may be clicking through to your ste,but are they actually buying/signing up? Upsell rate: This determines what the actual lifetime value of your campaign is. Do you create enough value and trust to get repeat sells through your campaign? There are a few strategic things to consider outside of these when looking at the overall strategy of your marketing campaign. If you are just looking to bring awareness to a new brand you are creating, you may not necessarily need clicks. If you want a specific, high value target demographic, gaining lots of clicks may not be as effective as generating a smaller amount of more highly-targeted clicks. There are of course many different strategies of campaigns out there, so it’s very much worth figuring our what your aims are, and what the most useful outcomes will be for you! How to improve Click Through Rates: what steps might be taken? In order to improve click-through rates in the simplest terms, you will want to change the creative around your advert to make it more compelling, target specific keywords that have a higher conversion ratio and target specifically branded keywords, depending on the aims of your campaign. While there are many advertising platforms out there, it is important to consider what works best on each. I.E. as Google Ads only allows text copy, it’s very important to make your your writing describes your aims and sells a call to action for you. Instagram is all about catching searchers with a fantastic photo, while LinkedIn is more about building trust. With every new campaign you start, the best thing for you to do will always be to test the market with different creative, then choose the best one for each keyword. Then move onto testing your landing page to make sure that converts well.